Belmont Station is all SOLD OUT! 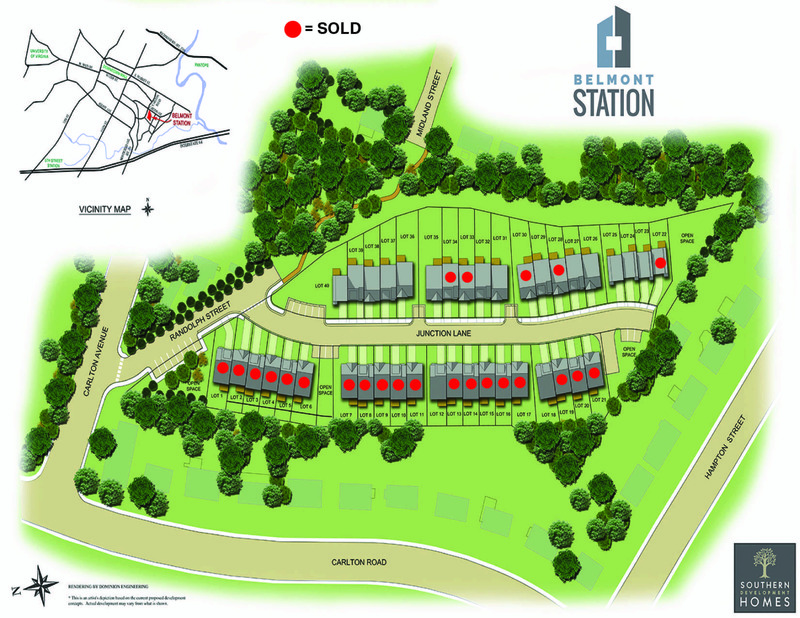 Belmont Station offers NEW contemporary townhomes located off Carlton Road in Downtown Charlottesville from $329,900. This Belmont Station is all about location! 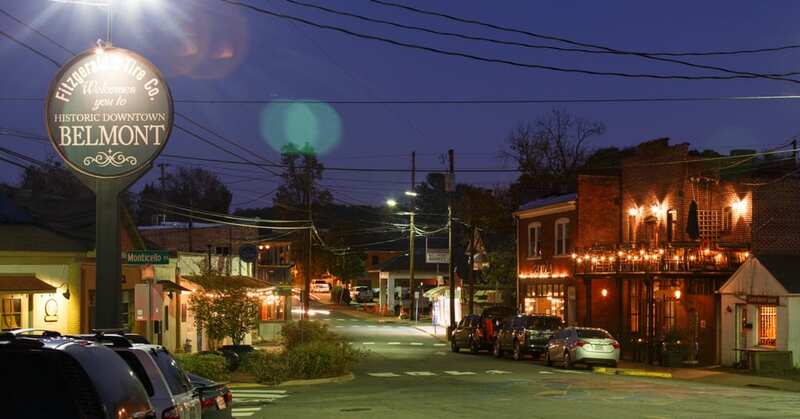 Walkability to Downtown Mall and Belmont area is what this community is all about. 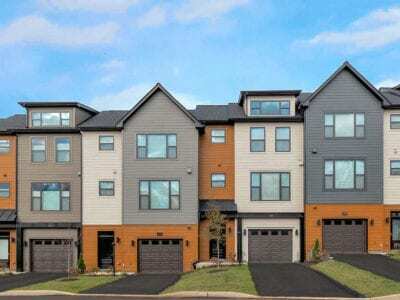 Belmont Station offers a modern townhouse design that showcases a dual owner’s suite layout, a spacious garage, ample room for storage, along with another bedroom and full bath on the lower level make these homes a GREAT value in a PRIME location. Granite countertops, hardwood flooring, and maple cabinetry are just a few of the included design features that are selectable in our 3,000 square foot Design Center. Contact Gwen Moore at 434-531-2275 for more information or to reserve your homesite now. 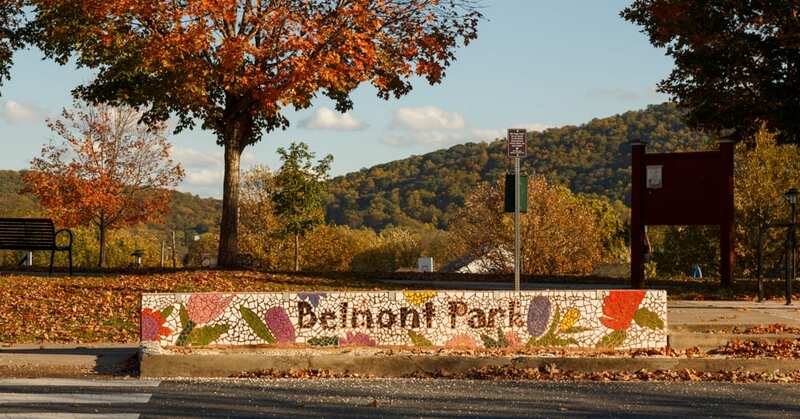 Directions to Belmont Station Take Route 250 East from downtown. Take a right onto High Street. Take a left at the next stoplight onto Meade Avenue. Meade Ave turns into Carlton Road at the railroad tracks. At the second light take a left onto Carlton Avenue. Belmont Station is on your right.